According to the Centers for Disease Control in 1970 the average age at first birth was 21.4 years and it increased to 25.8 years in 2012. The rise reflects a six-fold increase in the number of first time mothers aged 35-39 and a four-fold increase among mothers 40-44 years old. If a woman is born with all of the eggs she will ever have and these eggs are lost over time it is clear that time and, therefore, age play an important role in fertility. In addition to a decreased supply, the remaining eggs from older women are more likely to be chromosomally abnormal as her age increases. Chromosomes contain genetic material that is passed from a parent to a child and chromosomally abnormal pregnancies are less likely to lead to a live birth. It is estimated that approximately 5% of a 25 year old woman’s eggs are chromosomally abnormal whereas 10-25% are abnormal among women in their thirties. [2,3,4,5] This number rises significantly to 50% or higher for women in their forties. [2,3,4,5] The increasing rate of abnormalities is due to the process of egg maturation and development prior to fertilization with sperm. Research has shown that embryos created from egg donors where eggs are collected and frozen, then stored until desired use when they are thawed and fertilized, have equivalent outcomes to embryos from eggs that were not frozen prior to fertilization. 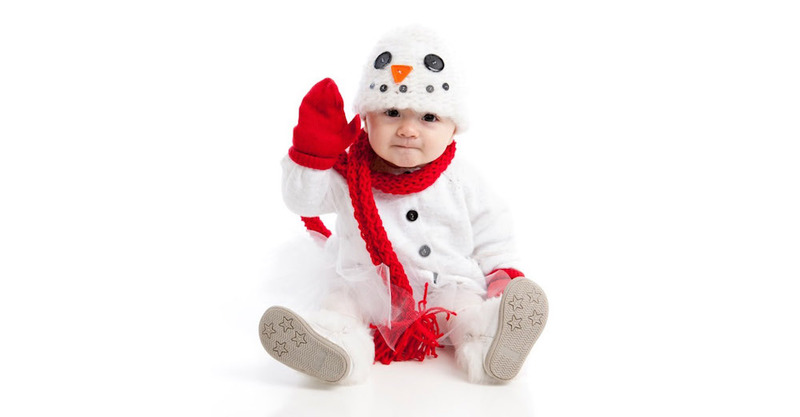 The potential of the frozen eggs to become a baby depends upon a woman’s age at the time of egg freezing, her ovarian reserve, and her health history. This will remain the same regardless of how long the eggs are frozen as they are essentially suspended in time. Increasing acceptance for egg freezing came in January of 2013 and January of 2014 when three well recognized fertility and OB/GYN societies (ASRM, SART, and ACOG) released statements that egg freezing should no longer be considered experimental. [7,8] The societies endorse the practice of egg freezing for patients undergoing gonadotoxic treatment.